Cadillac Bar and Grill, serving up our unique Mexican cuisine from mesquite grilled fresh fish and fajitas, puffy tacos, and family style platters for the whole table to share. The Cadillac Bar is home to the famous Cadillac Margarita. Once again enjoy our top shelf margarita skillfully mixed and hand shaken with fresh lime and premium liquors. 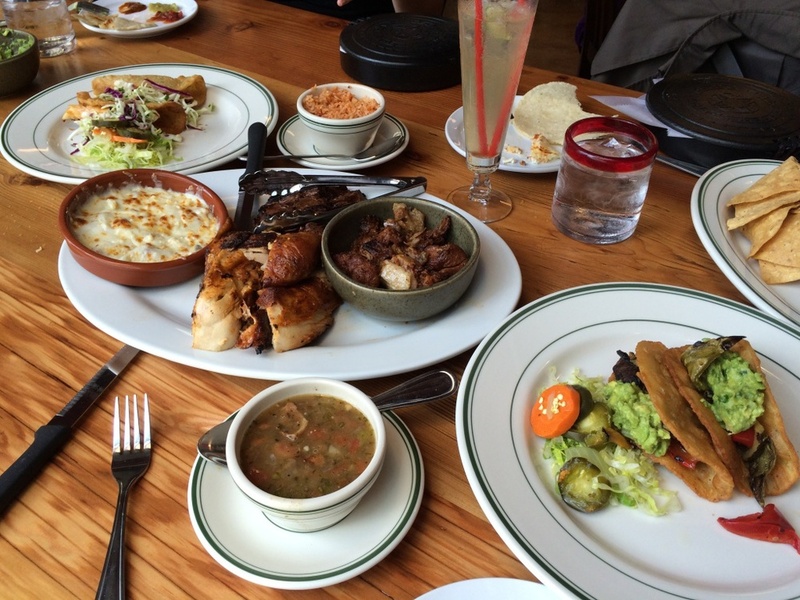 You’ll find that our menu is full of deliciously authentic food prepared the same way it is prepared in Mexico. You won’t find reinvented Mexican food here, just great flavors and lots of fun. Cadillac Bar and Grill is the perfect place to bring your large parties! We offer family style platters featuring a combination of our favorite entrees and appetizers that are sure to please the entire group. We can accommodate groups up to 40 in our main dining room. Our private dining room seats up to 50 guests, while the restaurant accommodates up to 400!